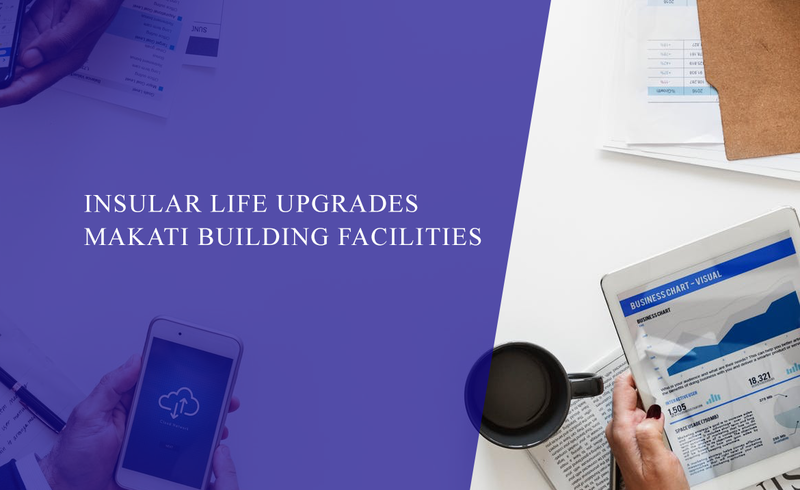 Our Insular Life building in Makati will be undergoing an upgrade of its building facilities starting June 15, 2015, in order to serve you better. In the meantime, for your servicing requirements, you may go to our I-Care Building at 167 dela Rosa corner Legaspi Streets, Legaspi Village, Makati, or to any of our branches, nationwide. For your convenience, you may also transact with us online at www.insularlife.com.ph or call 878-1818 or 582-1818.